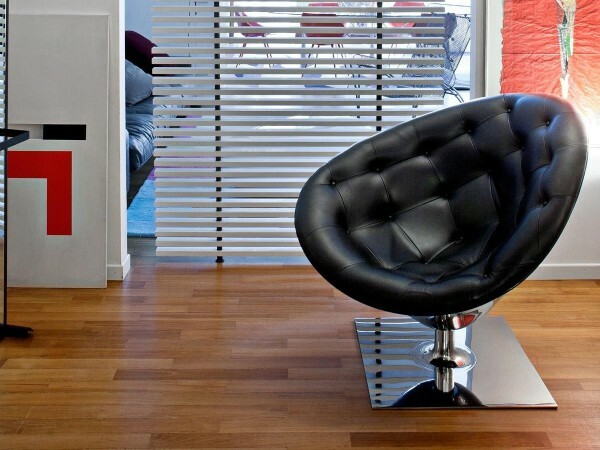 Moor(e) by Driade is a swivel armchair with stainless cast-steel base, fiberglass shell covered in leather. Design by Philippe Starck. 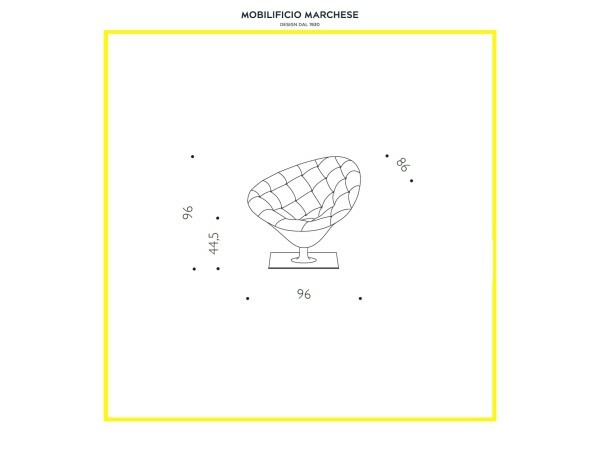 More than as a “usable object”, Moor(e) is a really “usable sculpture”. An example of perfect equilibrium of material, technology and comfort: a real contemporary luxury product. 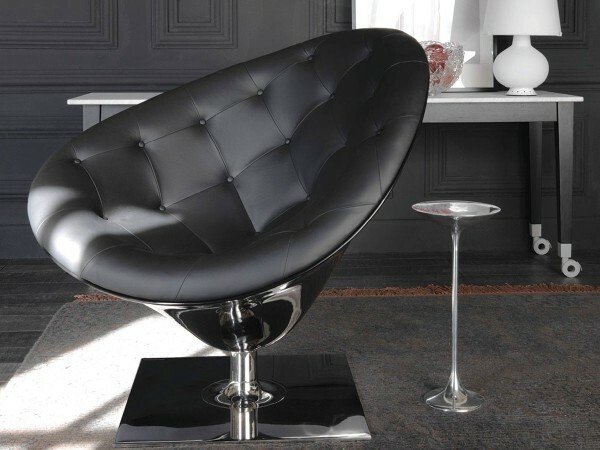 Polished stainless cast-steel base with quilted white or black full grain leather polyurethane foams padded swivel white or black fiberglass shell.